Jack lost his parents in the war. He is living in an orphanage. 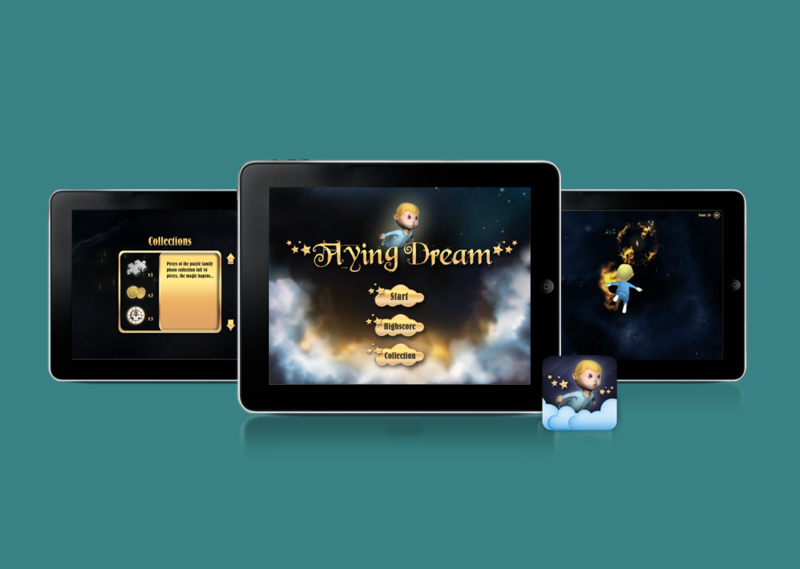 Every night, he dreams of himself flying to find his parents… A Flying Dream.